If there was an apocalypse and I could only save one art form it would have to be literature. If we have literature then it means we have literacy and that is the bedrock of our culture, the birthplace of our imagination, creativity and sharing of knowledge. Words can make us hear music, see pictures in the mind’s eye, imagine things we have never seen. 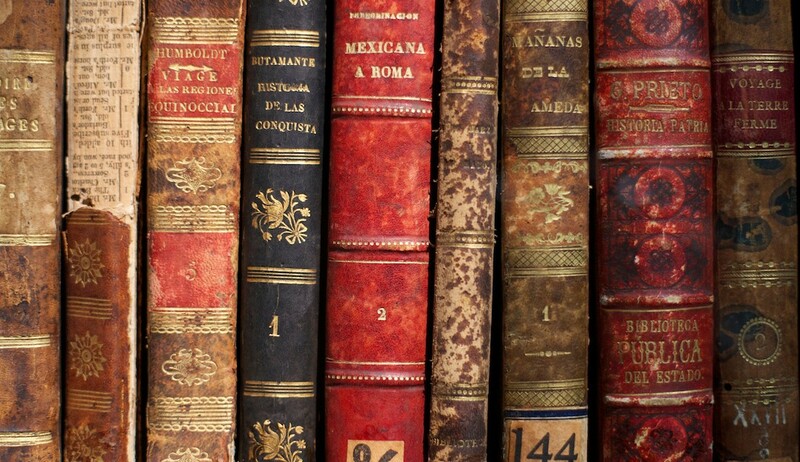 I am certain that if we only had literature we could re-create all other art forms. I am very thankful to my mother for giving me this love of books. As I recently told my skeptical tween niece: reading is the most important thing a person can do in life. This is why I’m sharing some of my favorite reads from last year: maybe it’s just the little encouragement someone needs to read more. 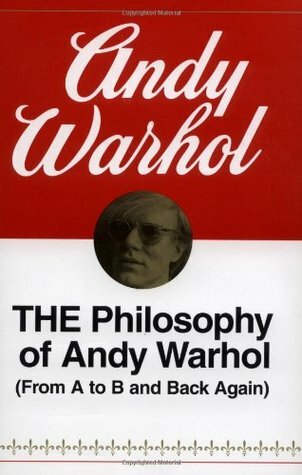 The Philosophy of Andy Warhol by Andy Warhol: A glimpse into Warhol’s mind could be a scary experience. But this book helped me understand his work and appreciate it even more. His writing is unlike anything else I’ve ever read. 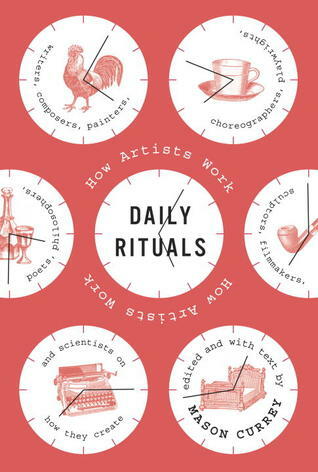 Daily Rituals by Mason Currey: Short stories about how artists, musicians, writers and other creatives got their work done. The greatest discovery for me was that there is no one formula for success and that everyone struggles. Another interesting find was that most artists had someone (a spouse usually) helping them cope with the mundane world. 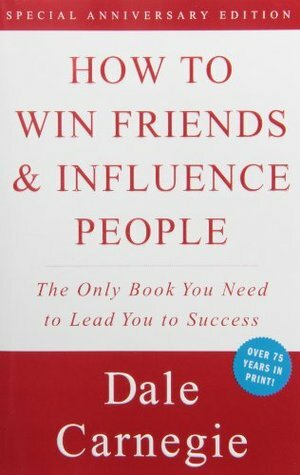 How To Win Friends & Influence People by Dale Carnegie: A classic, first released in 1936 and yet still very relevant. This book explains a lot about prevailing trends in American business culture and relationships. It is a must-read to this day. 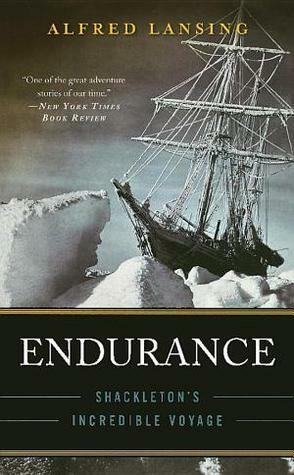 Endurance by Alfred Lansing: An amazing survival story about Shackleton’s failed mission to Antarctica, the endurance of the human spirit and life in community. I won’t give anything away but the ending is unbelievable. Made me want to read more about Antarctic expeditions. 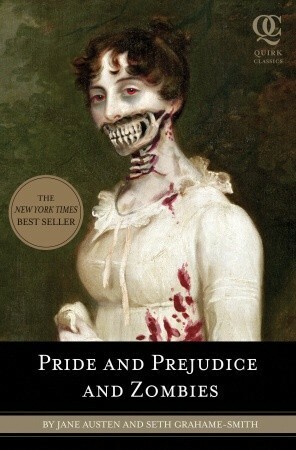 Pride and Prejudice and Zombies by Jane Austen & Seth Grahame-Smith: There are people who can’t go a year without re-reading Austen. I am not one of those people. So for me this is the best way to read the classics and not fall asleep. If someone re-wrote Crime and Punishment in the same way I might be able to finally read it as well. 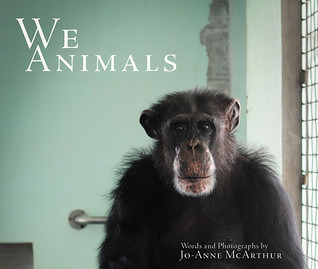 We Animals by Jo-Anne McArthur: Jo-Anne is my friend and #shero, her work is brave and beautiful. This book made me shift my point of view about animals; it made me thankful for all the people who work hard for justice, and it made me weep over a sad little fish in someoen’s home in Cuba. I do urge you to check out Jo’s work.